Surrendering a commercial lease could your tenants just hand back the keys? Recovering costs through service charge. 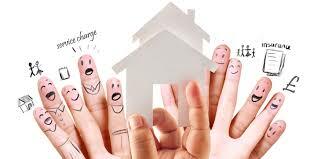 As a landlord you may want to recover the costs of maintaining your investment properties via a service charge.